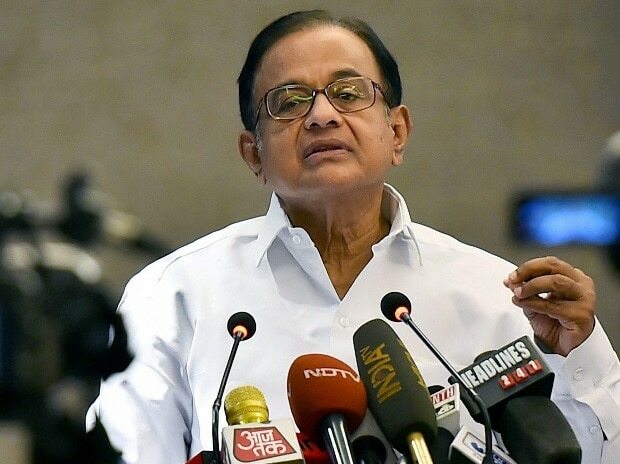 Senior Congress leader P Chidambaram on Saturday hit out at Prime Minister Narendra Modi for announcing that India had demonstrated anti-satellite missile capability, saying only a "foolish government" would make such a disclosure and "betray" a defence secret. Slamming the announcement by the prime minister, Chidambaram tweeted, "The capability to shoot down a satellite has existed for many years. A wise government will keep the capability secret. Only a foolish government will disclose it and betray a defence secret." "Besides, why was it done now in the middle of an election campaign? Only to boost the sagging fortunes of the BJP," Chidambaram claimed. ALSO READ: The Mission Shakti test: Why now? Following the prime minister's speech, several Opposition parties had complained to the Election Commission alleging violation of the model code of conduct. The Election Commission, however, said on Friday night that Modi's address to the nation on the successful test-firing of an anti-satellite missile did not violate the model code of conduct. "Unemployment rate in India is at 7.1 per cent. It is the highest in 45 years. Why? Will Mr Modi answer? According to the NSSO, 4 crore 70 lakh jobs have been lost. Why? Will Mr Modi answer?" he said in a series of tweets.